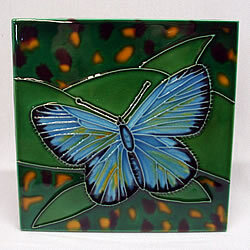 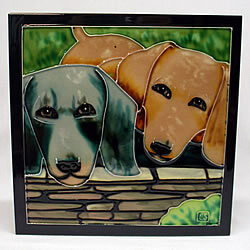 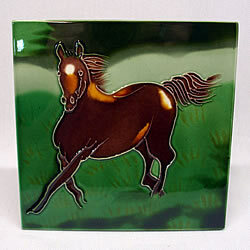 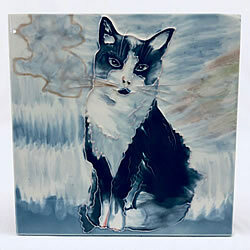 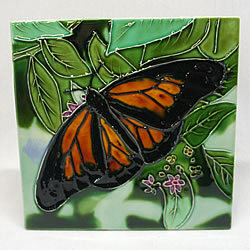 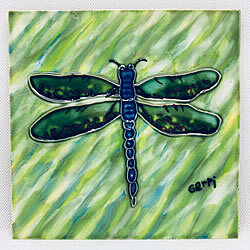 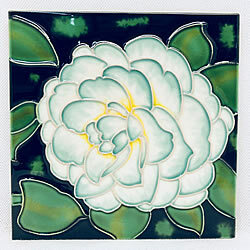 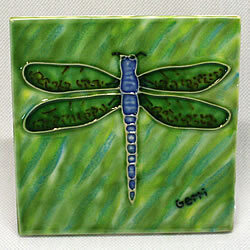 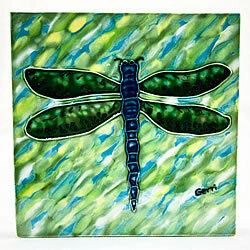 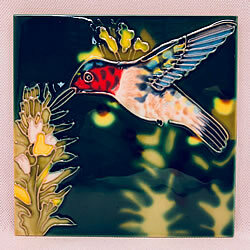 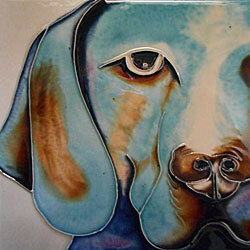 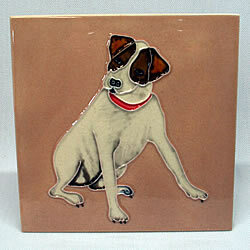 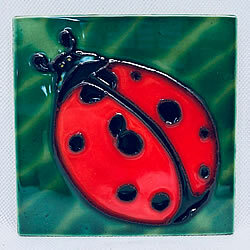 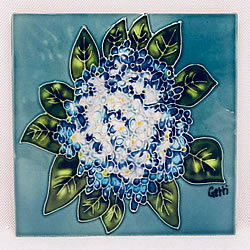 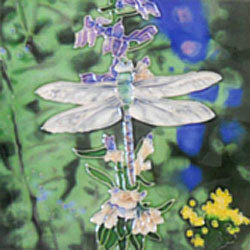 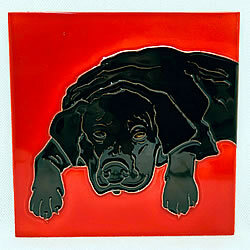 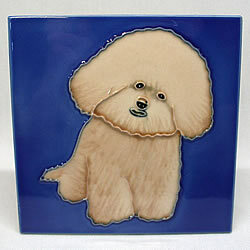 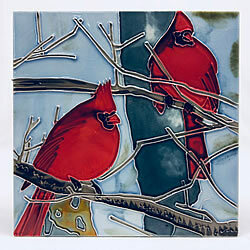 Home :: Home Accents :: Tile Craft, Inc.
Tiles can be hung on the wall or displayed with the easel back. 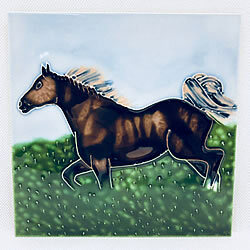 These tiles can be used as a trivet, hung on a wall, displayed using the included easel back ... or they even used in a backsplash for your tile project. 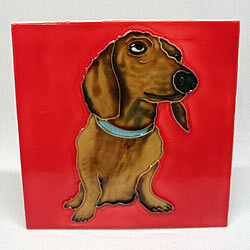 The tile back can be removed by soaking it in water if one wants to install the tile.